On this week’s episode, we talk the power of the side gig. Back porch hair braiders, 5-star Uber drivers, Mary Kay beauty consultants, Avon representatives—Black women are the QUEEN's of the side gig. 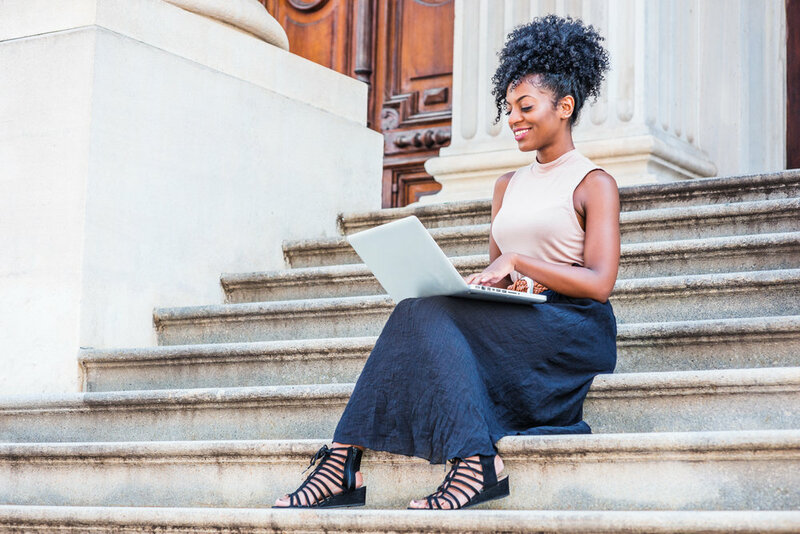 The Pew Research Center reports that 14 percent of Black people are a part of the gig economy or free market system, using the extra income to make up for the wage gap, pay down debt, save up for a well-earned vacation or stack their kids’ college funds. On this week’s episode, we talk life lessons from our side gigs, how we’ve made money in unconventional ways, and strategies that women can use to diversify their income options. Interested in a Schoolin Life Book Club or join the Gym Class and our FREE fitness challenge which just got started on Jan 20th! Life Lessons and Libations: Jan 27th. Tickets on sale now!